On behalf of the N.C. Department of Transportation, we invite you to the North Carolina Transportation Summit in Raleigh, Jan. 9-10, 2019 at the Raleigh Convention Center. Registration is now open. Keep in mind that this is the inaugural Summit, and limited seating is available. 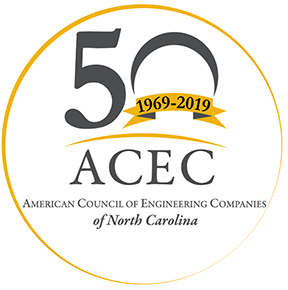 Technical sessions will focus on: transportation safety/new and disruptive technologies, future transportation funding and the anticipated impacts of North Carolina?s ever-changing demographics. Exhibitors will showcase their newest technological innovations and business services. This summit is an excellent opportunity to network and learn alongside individuals from across the state and nation who represent multiple business sectors, both public and private. I look forward to seeing you and other members of your team in Raleigh. For more information and details on registration, visit the N.C. Transportation Summit website.